The Archives was created in 1984 by President Robert A. Plane to collect, preserve and make available the historically valuable records of the Clarkson family members, Clarkson University and it's community members. The archives is located in the Educational Resources Center on the main campus and is open to all members of the Clarkson University community and visiting researchers. The collection contains materials related to the University and the Clarkson family. There are several valuable manuscripts, photographs and other documents, the Clarksonian (the University yearbook), the Clarkson Bulletin, the Clarkson Alumni Directory and back issues of The Clarkson Integrator (the student newspaper). 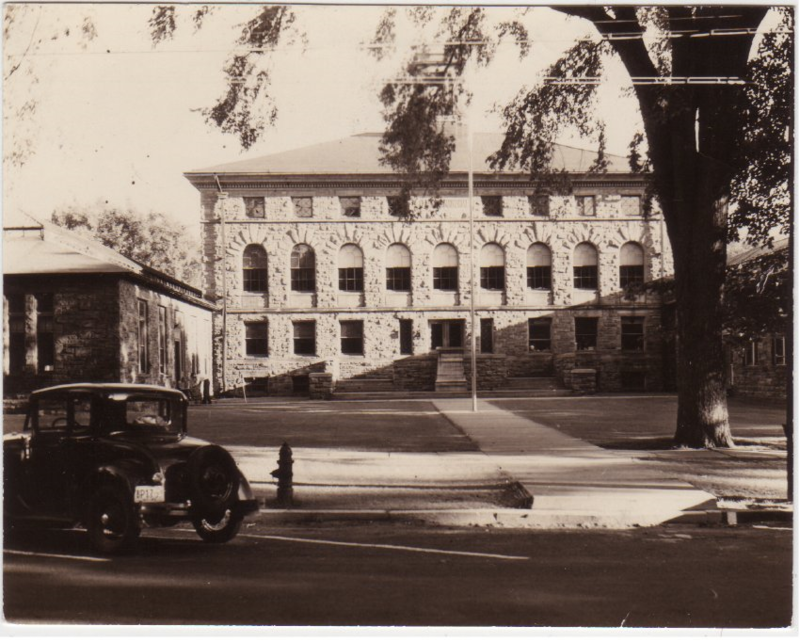 Materials about the Clarkson family and Clarkson University history including the Clarkson Mosaic (the University's centennial history) are also available online as part of the North Country Digital History project.